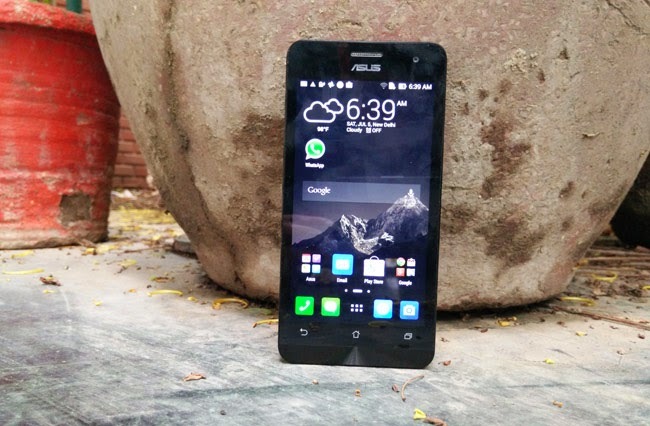 Let's talk about one of the most talked about budget phone Asus ZenFone 5. 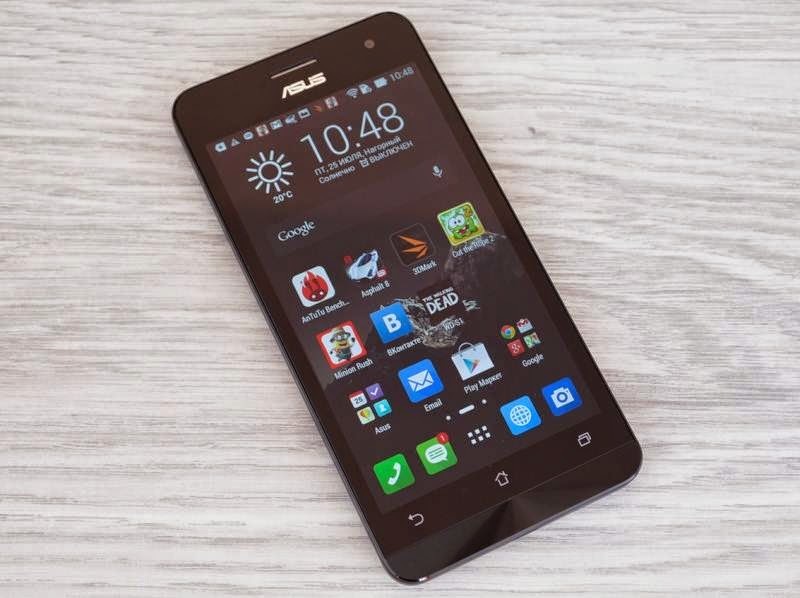 It created lot of buzz in the mobile market and paved the way for Asus in mobile market arena. Let's discuss top things which you should know about this awesome device. Asus has launched ZenFone series, it is the range of mid-range smartphones, the toughest rival being ZenFone 5. It gives a tough competition to Moto G, Lenovo and Google’s Nexus 5. When I say ‘mid-range’, it is only the price because the features are at par with high–end phones. It is hard to believe, but ZenFone 5 is pretty impressive in design unlike boring designs that follow ‘mid-range’ smartphones. Needless to say but the design of phone is acknowledged worldwide and ZenFone’s design won Reddot Award 2014. This is among top three prestigious awards in the world for industrial design. The phone has premium touch which is mostly seen in iPhone and Samsung Galaxy high-end models comprising narrow side and metallic front bezel. The sides are polished with CNC Diamond cut technology finished with precision of 0.13mm giving the phone a rich look. 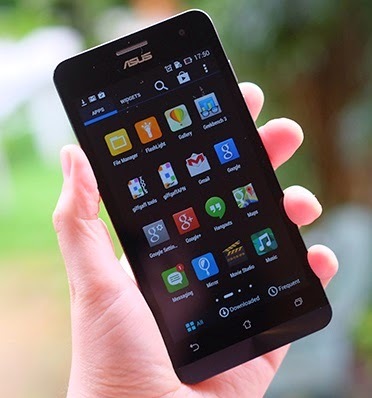 ZenFone has added simplicity to the phone by minimalizing all factors which clutter a basic Android UI. Asus calls its customized Android UI as ZenUI, icons are flat, color schemes are pleasing to eye, home screen is borderless while widgets blend in with screen. Combining all the features gives an agreeable and seamless experience to users. 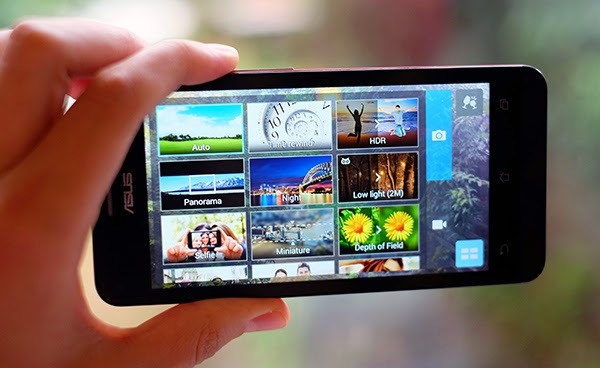 Asus has also claimed to have designed over a thousand feature improvements to pile up with Android. Asus has OpenCloud, its cloud service which lets you access your phone’s data on other devices like your laptop, tablet, phablet etc. and vice versa. OpenCloud gives 5GB of free lifetime data storage, although users can also connect to their cloud accounts of Google Drive, Dropbox, SkyDrive, Asus HomeCloud and other such services. You stay in Himalayas? Well even if you don’t, and want to use your phone in Delhi’s cold weather with gloves on, this phone will let you to use it. The ultra-sensitive touch can work this way as it can even detect slight changes in electric and magnetic fields. Every phone has its features but not every mid-range phone has high-end features. With ZenFone 5, this has happened and it is now the toughest competition in budget phone category.